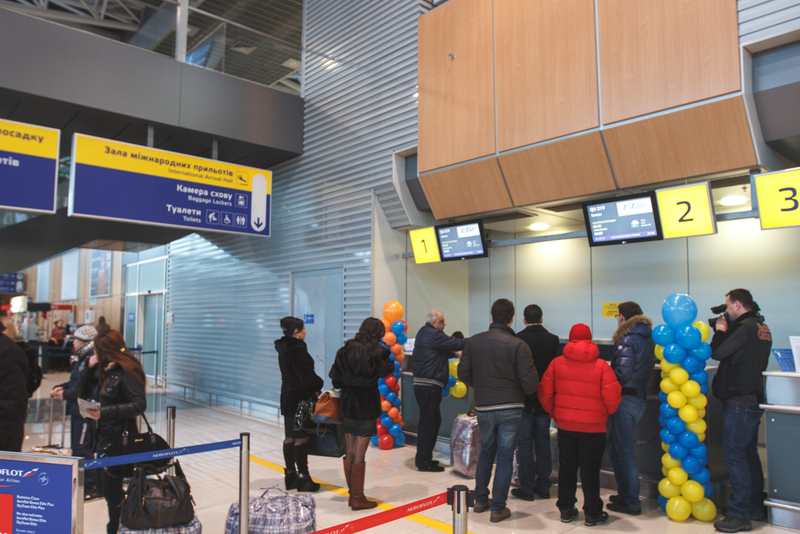 From 22 December 2013 we launch the direct flight between Kharkiv and Erevan. UTair Ukraine will operate these regular flights by new turbo-prop ATR 72-500 with capacity of 58 seats in economy class configuration. 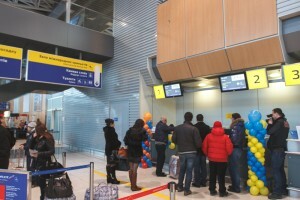 Departure time from International airport “Kharkiv” is 8.50 a.m., from Erevan – 3.20 p.m. (local time). Firstly the flights will be operated once weekly, on Sundays. The minimal one-way ticket price is $ 200 (incl. taxes and charges). “International airport Kharkiv continues a successful cooperation with UTair and it results in launching of more new popular destinations. Thus, in 2013 we launched direct flight to Baku, and now, as planned earlier, UTair starts flying from Kharkiv to Erevan. We suppose, that this destination will be popular among passengers and the number of flights will increase”, – this event was commented by Vladimir Vasilchenko, CEO of International airport .